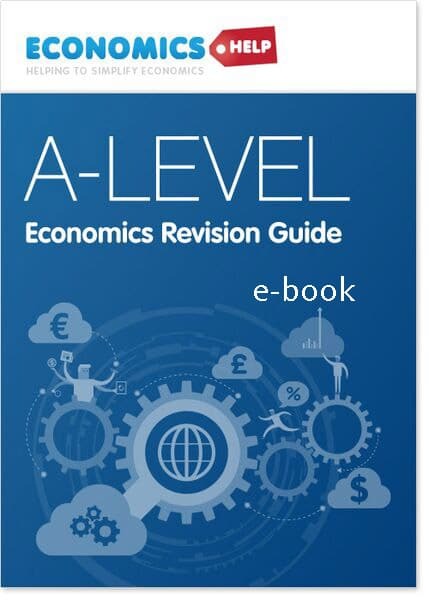 This is an economics revision guide (e-book) designed for A Level. It includes both AS and A2. Sent within a couple of hours after purchase. 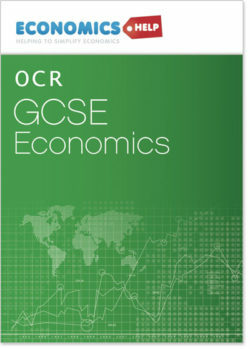 It is designed for British A-level exams. 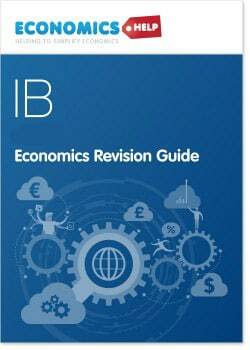 It is very useful for students wishing to have a summary of the first two years of economics. Updated for the new syllabus. Revision Guide sent via e-mail straight after purchase.